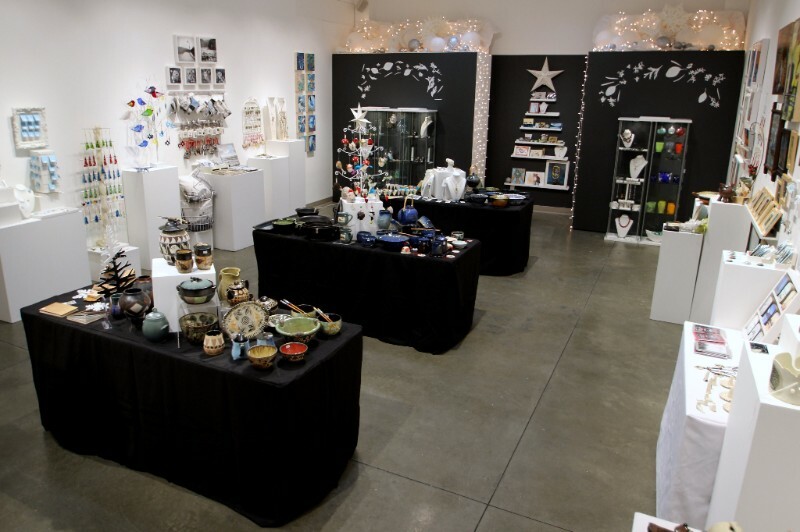 The annual Winter Gift Gallery event at the Seymour Art Gallery is upon us! Reward yourself for a year well spent with local hand made goodness from a wide variety of local artists. Jewellery, art, ceramics and more. At the gift gallery this year I am selling wall art, aluminum wall panels, antique-style bookmarks, photo jewellery & the ever popular photo coasters.